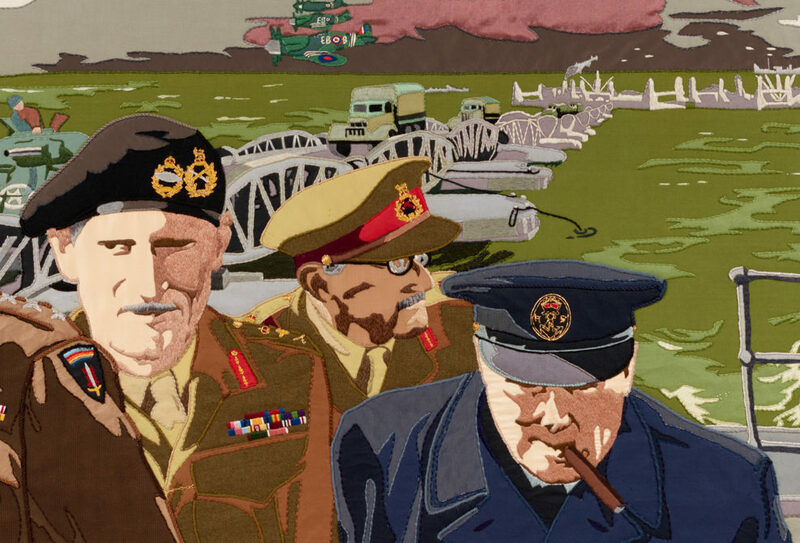 General Sir Bernard Montgomery ('Monty'), Field Marshal Sir Alan Brooke, and Winston Churchill feature on panel 28 of the Overlord Embroidery. Bring the family and help us celebrate all things stitching and craft. 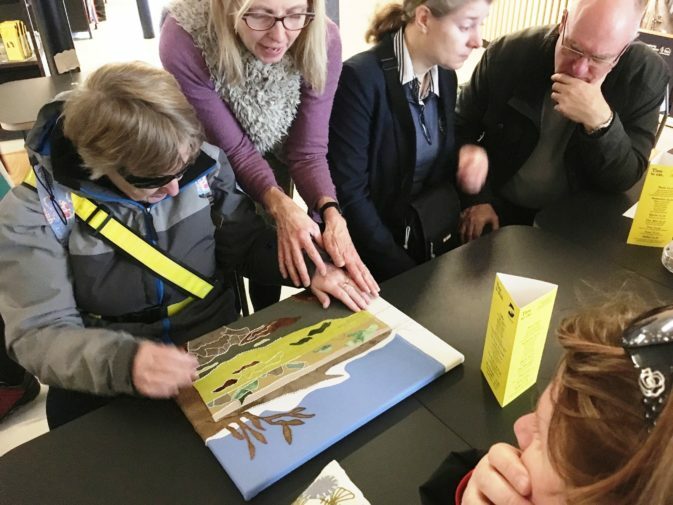 We’ll be joined by local makers giving demonstrations on how they use textiles to create art, craft and clothing. Have a go at sewing your own pin badge. See the stunning Overlord Embroidery created to commemorate the D-Day landings in 1944. 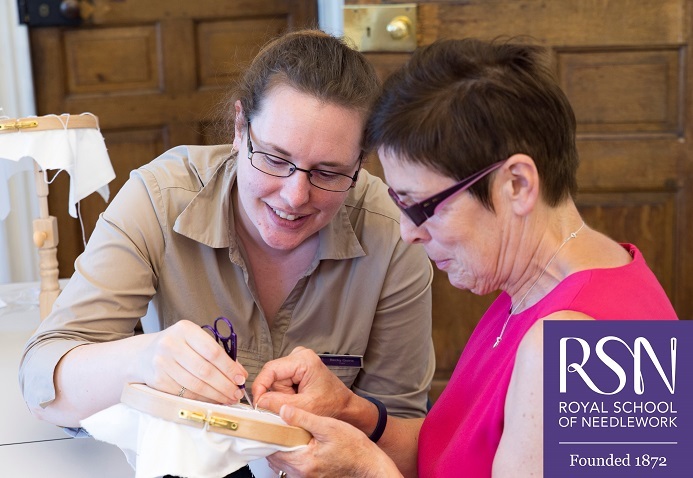 Stitching and making activities are taking place in the Briefing Room and are free to take part in. Normal admission fee applies to enter the museum galleries and see the Overlord Embroidery. No need to book. Open 10:00 to 17:30 (17:00 from October to March) daily, except 24, 25, and 26 December. Last admission is one hour prior to closing.